Get More of the Customers You Want as Soon as Tomorrow. Grow your client base with the power of search engine marketing. Can your potential customers find you online? Marketing Solutions to Grow Your Business Rapidly & Get Your Phone Ringing! Google and other search engines have made certain rules that all websites must adhere to. Optimization is simply making sure that your site follows the current set of rules set by the search engines and social networks. Getting your business listed and visible on Apple Maps has never been more important. 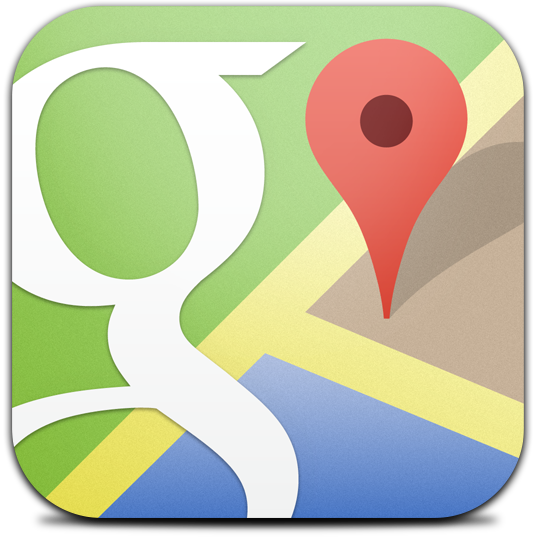 Start gaining more customers today by having your business listed in the Apple Maps system by The OMC Group. Today 30 percent of desktop searchers in the U.S. use Bing on a daily basis, most think they can reach 70 percent of searchers without Bing or reach Bing users somewhere else. This is not the case, which is why you need a Bing Marketing Plan with The OMC Group. With OMC Review Distribution, you can focus on running your business while we harvest reviews and testimonials for you. Our organic review collection will not only have you reviewed positively but we will also get the 5 Star Reviews posted on all the major business directories including Google, Yahoo, Bing, Yelp, and Apple. Internet marketing leveraging Google Placement, Apple Maps Connect, and Bing Marketing. Search Engine Optimization makes sure that your website or landing page is relevant to the search phrases that you want to be found under. This means making sure that your content is well written and well coded. However, it doesn’t stop there. Google and other search engines have made certain rules that all websites must adhere to. Optimization is simply making sure that your site follows the current set of rules set by the search engines and social networks. Our organic search optimization is one of our specialties, in fact we’re providing organic search optimization for about 7 years now. Whether your pages or site need to be entirely re-coded to be search engine friendly or simply have a few tags updated to current search engine standards. We offer all of it from A-Z. And then we make sure that your site and its content remains up to date and current. We have designed literally hundreds of websites, and our top-notch developers have been writing code for for up to 20 years. So you could say we have a fairly good idea of what works and what doesn’t. As part of our new set of services, we’re offering directory listings on over 100 business directories. The top data-houses including Dunn & Bradstreet as well as localized business listings in your area. Google is the most popular and most used search engine in the world. There are 44.53 million iPhone users in the United States alone. 30% of desktop searches happen on Bing every single day. 92% of consumers read online reviews.